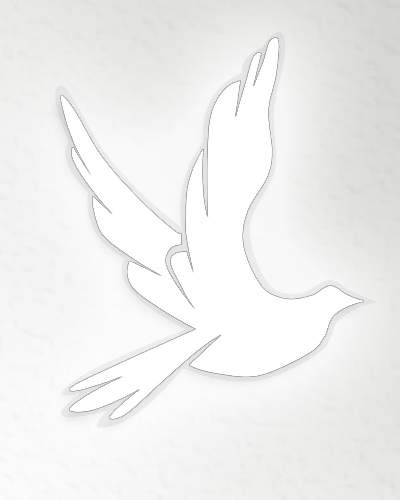 Death notice for Nancy Irene Zwicker | LeClair Cremation Centre Inc. Passed away peacefully but unexpectedly at the Georgian Bay General Hospital on Sunday, February 10, 2019 at the age of 76 years. Dear mother of Chris and Tracey Anderson (Andy Franz). Loving grandmother of Raiden Franz and Chris Anderson Jr. Predeceased by her parents Charnley and Irene Zwicker. Sister of David (Sharon), Paul (Mary Ann), Dr. John (Janice) and Norman Zwicker (Lena). Nancy will be fondly remembered by her nieces, nephews, extended family and friends. As per her request cremation has taken place. If desired, memorial donations to the OSPCA would be appreciated.